0/3 Months - $33.99 6/9 Months - $33.99 12/18mo - $33.99 Only 4 left! Have you ever seen a field of newborn lambs and their mothers? It's the sweetest sight in the world. It's hard to believe there's a baby animal in the world that love the springtime more than a lamb. Little lambs have this amazing ability to spring into the air, seemingly without effort. Wouldn't it be nice to have that kind of energy? When you first brought your baby home, things were hectic. There were the endless nighttime feedings, the constant worry: is your kiddo warm enough, cool enough, dry and content? Well, just imagine how those poor ewes feel. As soon as they have their kids (no pun intended) those mamas have hours before their little before their babies are standing. It doesn't take much more time before the lambs are running and jumping off rocks and bouncing over one another. If you thought you didn't have enough time before your little one started crawling, just imagine if your week old baby continuously insisted on jumping off boulders. Luckily for you, you're a human, having lambs isn't really in our wheelhouse. Your little lamb is much more docile and, hopefully, a little less foolhardy. We'd bet five bucks, though, that your baby is just as cute as a lamb, at least after you put this super sweet jumper on. 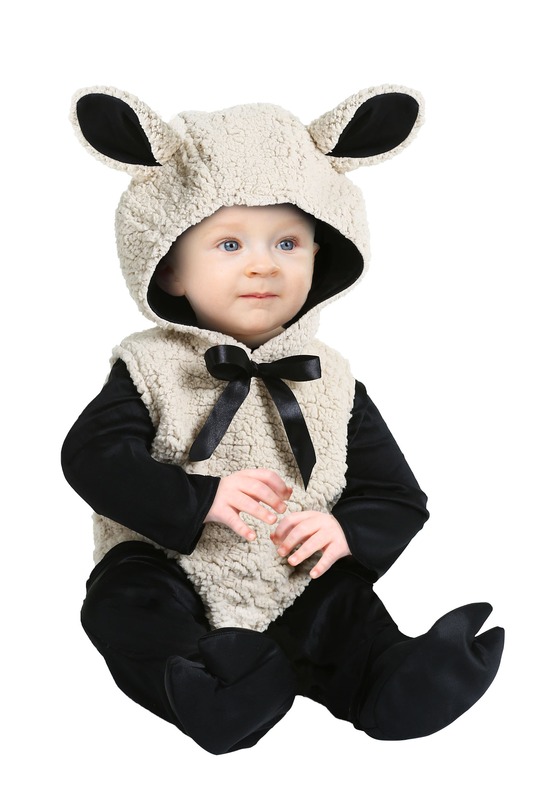 Perfect for Easter, Halloween, or anytime you need an extra dose of cute. 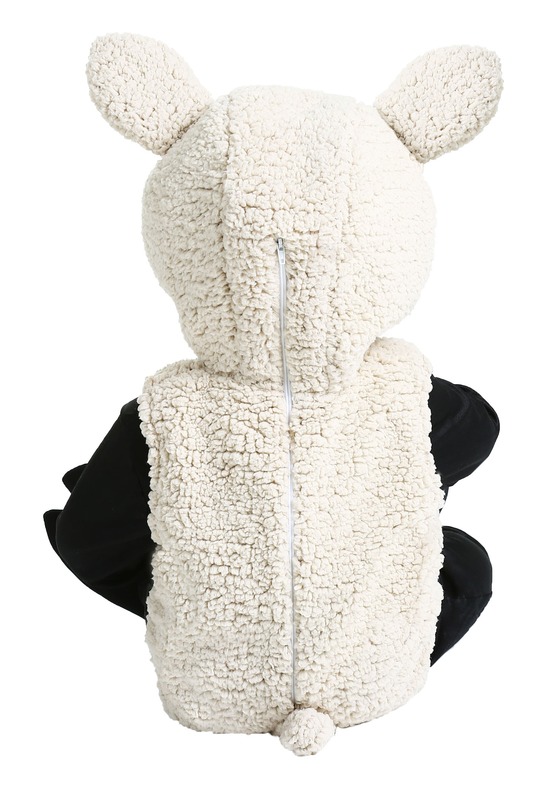 When you see your little one dozing in the soft, white fleece, you'll be happy that those jumping days are a year or two in the future. Who knows, you might even be ready for it.